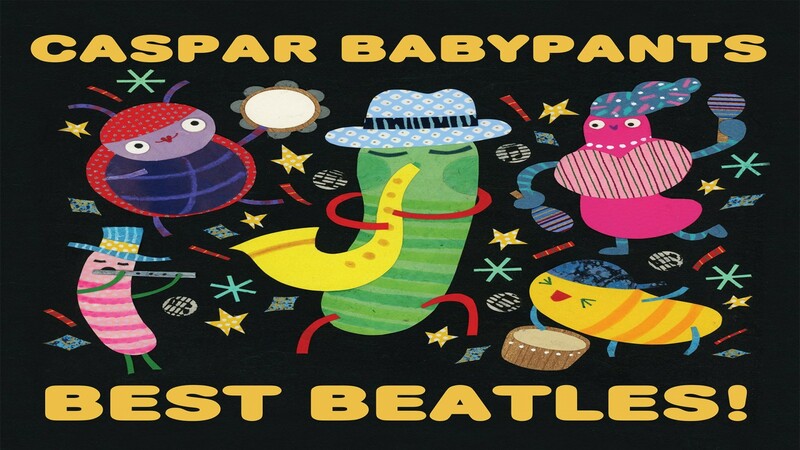 Get ready to party with Caspar Babypants! Sing and dance along with one of the most popular children's performers in the Northwest. Chris Ballew, aka Caspar Babypants, is known by some as the lead singer and songwriter for The Presidents of the United States of America, the rock and roll band that sings about a frog, a kitty, a dune buggy, peaches and a lump. These days he is making music for kids and their parents as Caspar Babypants, and in doing so he has found a musical expression that truly feels comfortable and natural. Join Caspar Babypants for an afternoon of fun, giggles and great music.